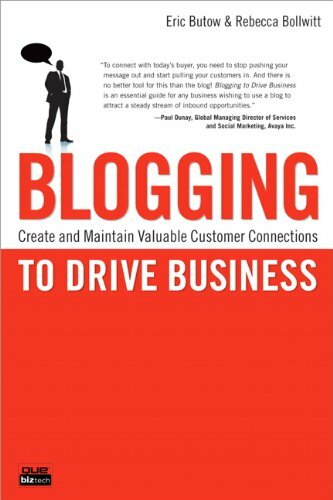 You have a blog and it is well written, yet you are carving for traffic on your blog. So merely writing a blog cannot bring you a good traffic instead there are required some concentrated content writing efforts as to bring your blog the best traffic from the area of your expertise or the theme on which you have written the blog. So you can start things by making your blog simple and easy as with the communication features enabled in it. You can provide your reader an alternative e-mail id, RSS and even can ask for the subscription after blogging the each post. 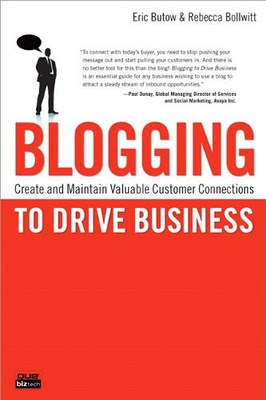 When you are blogging down any topic, then remain precise to it, in your content writing and as much you will be concentrated around your theme as better traffic and search engine rankings would be provided to you. To make your blog more appealing you can offer a good number of free offers in form of ebook, report, e-course or audio series. To make things more practical and serious you can create a subscription landing page further on and promote it on platforms like ADWORDS etc. And to be the state-of- the art blogger you can start podcasting, forum posting, net- working and cross promotional deals from your blog as an exercise to promote and generate traffic for your blog.